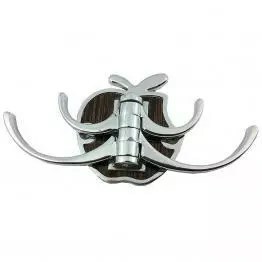 Find Stylish and Classic Robe Hooks on multi store at green interio. 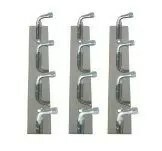 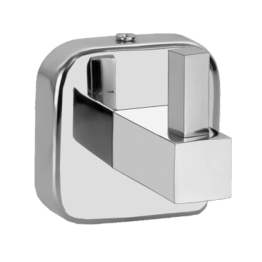 Stainless Steel multiple robe hook rail for arranging you cloths and things in bathroom or bedroom. 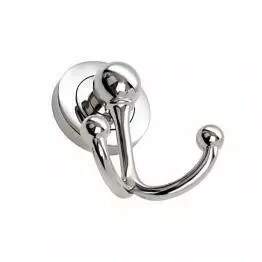 This robe hook rail has multiple uses like a key stand. 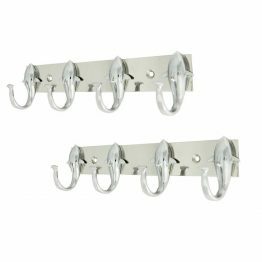 Robe Hooks will help you organize your stuffs and will help you to get the things at the earliest without the need to search for them. 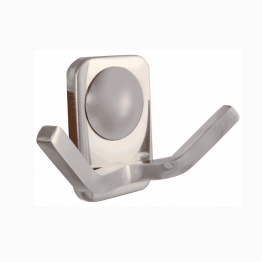 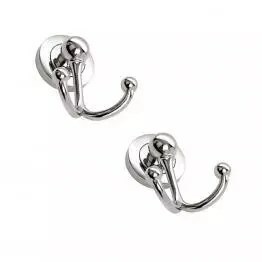 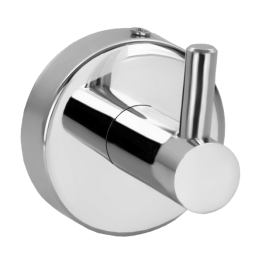 Stainless steel multi cloth hook Zinc includes a metal base with an enriching brushed completion. 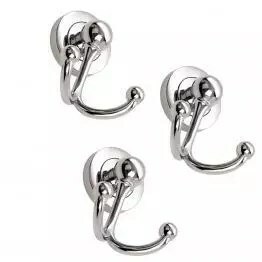 Enrich two-tone plan likewise components chrome hanging snares. 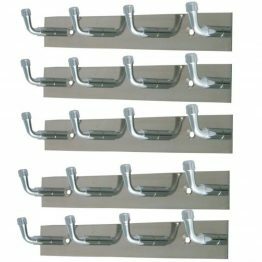 Incorporates mounting equipment for snappy and simple establishment of the metal coat rack onto drywall or strong wood surfaces. 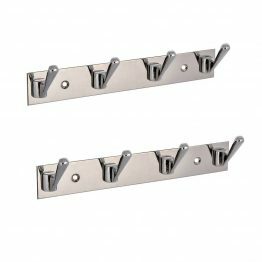 A classy home adornment that is awesome for hanging coats and caps in a mudroom or portal, or towels and robes in the lavatory. 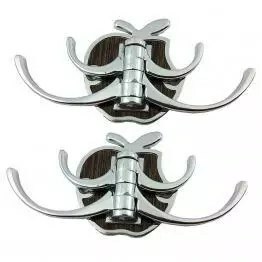 Additionally perfect for hanging outwear in an office holding up room or gathering region.